Photography provides me with the excuse to adventure and provides me with an opportunity to tell interesting, important and inspiring stories. I hope that my photography inspires us to be empathetic humans, with compassion for people we don't understand, our natural world and the animals that share this small planet with us. I am very proud to be a fellow in the International League of Conservation Photographers, to be represented by National Geographic Image Collection and Minden Pictures stock agencies, and to be an ambassador for Panasonic Cameras. - Can Alaskan seabirds adapt to climate change quick enough to survive it? - Proposed mine threatens the largest bald eagle gathering in the world. - A recent article profiling my work in Pacific Standard. 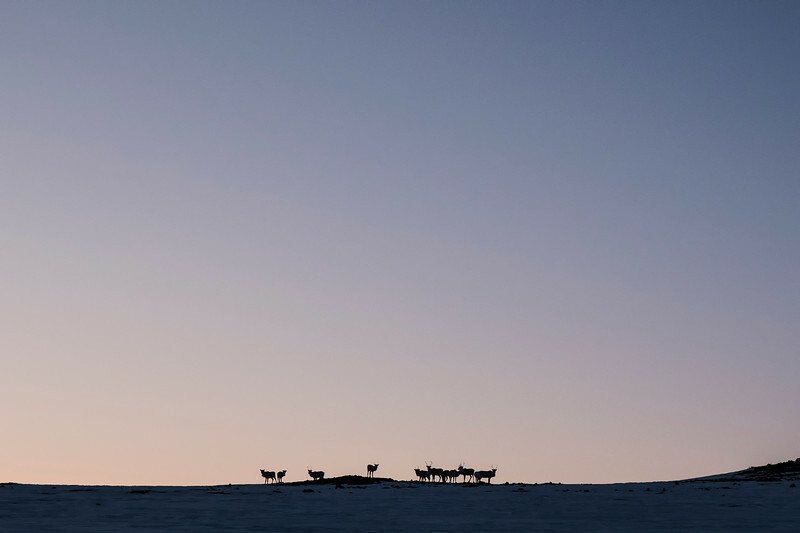 - Photo essay on the Porcupine Caribou Herd's epic migration. - Feature story on the efforts to protect the Yukon's Peel Watershed. - Photo essay on aerial images of the North. - My Shot image of Northern Flickers. 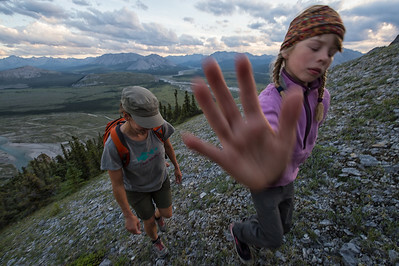 - Feature story on the Yukon Territory. 2016 - National Magazine Awards (Canada), two of six finalist for photo essay of the year. 2013 Admitted into the iLCP - "International League of Conservation Photography"
I want to give a shout out to my wonderful family, my loving partner Terri, and my three step kids - Kennedy, Ava, and Maya. Who inspire me everyday. Thank-you!! Also, thanks for letting me be your outdoor adventure paparazzi. Your patience is greatly appreciated. The following photographers have defined my work and helped me to discover who I am as an artist and journalist. 1. Ken Madsen, my mentor and inspiration. I don't think there is another man in the Yukon who has inspired so many people to get out and adventure, and whose work on protecting wild places has had so much impact. 2. My good friend Robert Postma (Distant Horizons ) who I have shared many adventures with and hopefully many more. 3. The style of photography that appeals to me can be found in these photographers: Keith Ladzinski, Sonny Parker, Jasper Doest, Ronan Donovan, Joe Bishop, and Drew Rush.